Kamaru Usman believes Colby Covington should’ve been active instead of waiting around for a title unification bout. Usman will be receiving the next shot at Ultimate Fighting Championship (UFC) welterweight gold. “The Nigerian Nightmare” will meet UFC welterweight champion Tyron Woodley in the co-main event of UFC 235 on March 2. Covington had at one point appeared to be a lock for a title unification bout against Woodley, but that plan was derailed. 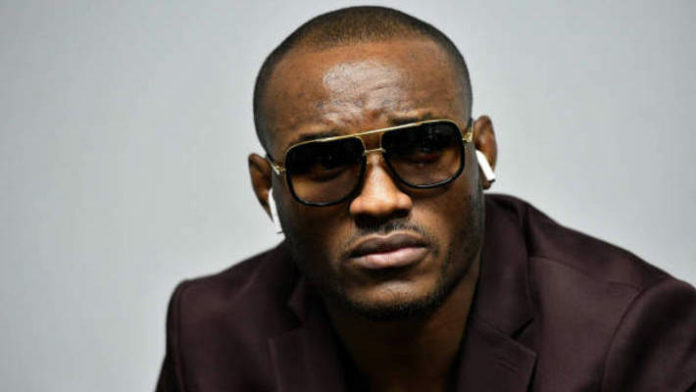 Kamaru Usman discusses the UFC’s decision to give him and not Colby Covington the next shot at welterweight champ Tyron Woodley. Covington has blasted UFC president Dana White since the decision was made to have Usman fight Woodley at UFC 235. The former interim UFC welterweight champion has called White “Uncle Fester” and said he “doesn’t have the balls” to release him. White is none too pleased with those words as he now says Covington will have to earn his welterweight title opportunity again. Do you agree with Kamaru Usman?